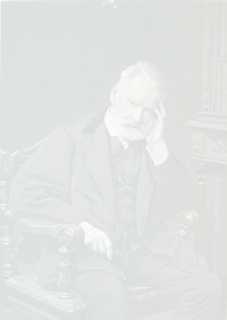 Victor Hugo wrote poetry, fiction, and essays. He was an artist, a playwright, and a journalist. A 19th Century French literary legend. 1. Tennyson's original 1877 version of this sonnet used the word 'Poesy'. He changed it to 'Drama' in 1880. This is a labor of love by one Hugophile for others. I regularly search the web for new translations of Hugo's work, biographical information, reviews, etc. What I can't find, I enter on my own when I find the time. If you know of something that isn't here, please email me. This site doesn't receive any corporate funding. I don't expect, but do appreciate any donations towards the maintenance of the site.